July means the most anticipated event of the year in pop culture is just weeks away! 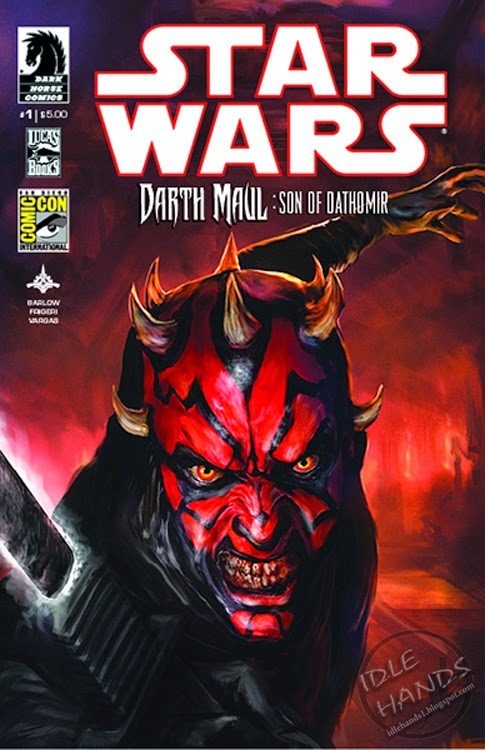 As we rapidly approach the doors opening to the world on July 23, Dark Horse announces their 2014 SDCC exclusives, available in the expanded Exclusives Store at booth #2615! Dark Horse has produced more items than EVER for this year’s show, as well as secured a few other extremely limited edition items from our partners! The list can be found below, available only at the Dark Horse 2014 Exclusives Store at Comic-Con International! A set number of exclusives and limited editions will be portioned for each day of the show. 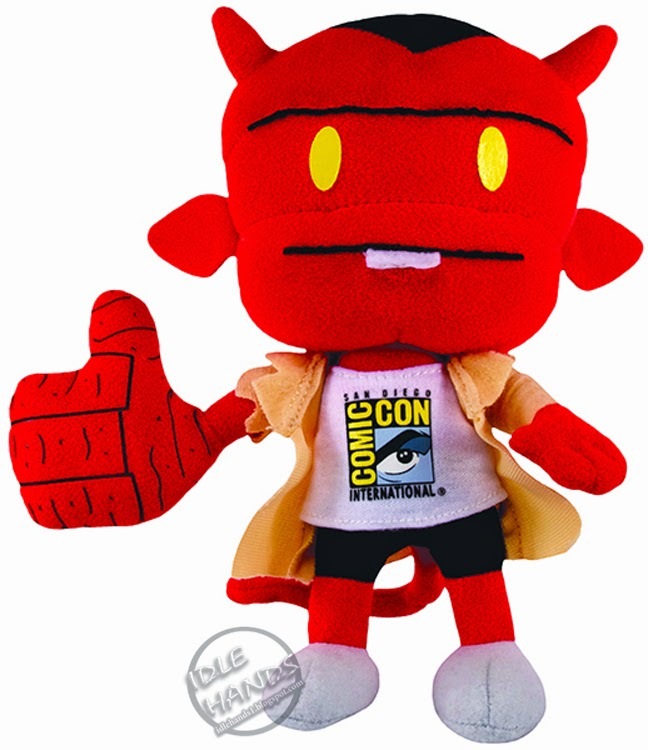 - Itty Bitty Hellboy Plush: 2014 San Diego Comic-Con Exclusive ($15): Limited to 500 pieces - Limit 2 per person - 7.25" tall plush version of the colorful cartoon treatment of Mike Mignola’s characters by Art Baltazar and Franco featuring an San Diego Comic Con International logo t-shirt. - Mass Effect Alliance Cruiser: Convention Exclusive Bronze Edition ($60): Limited to 350 pieces - Limit 1 per person - 9" long polyresin bronze finished Alliance Cruiser. 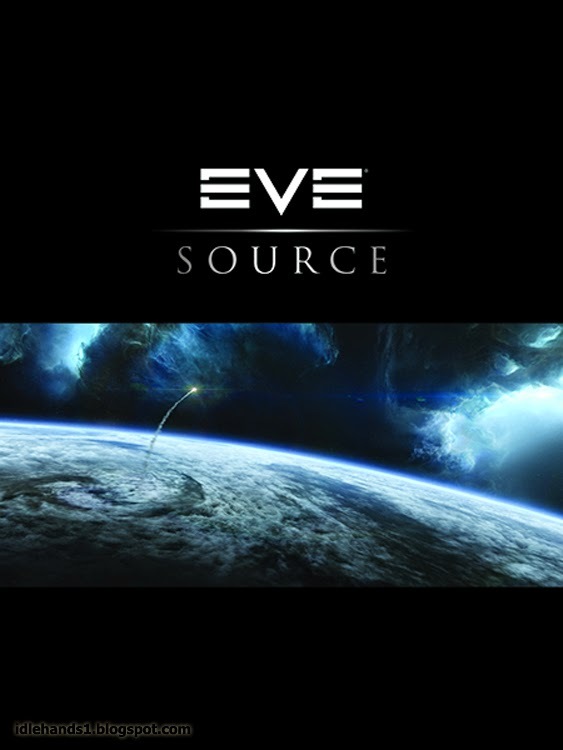 Dark Horse has utilized digital assets direct from Bioware to faithfully capture all details in transforming this ship from a digital creation into our physical world. 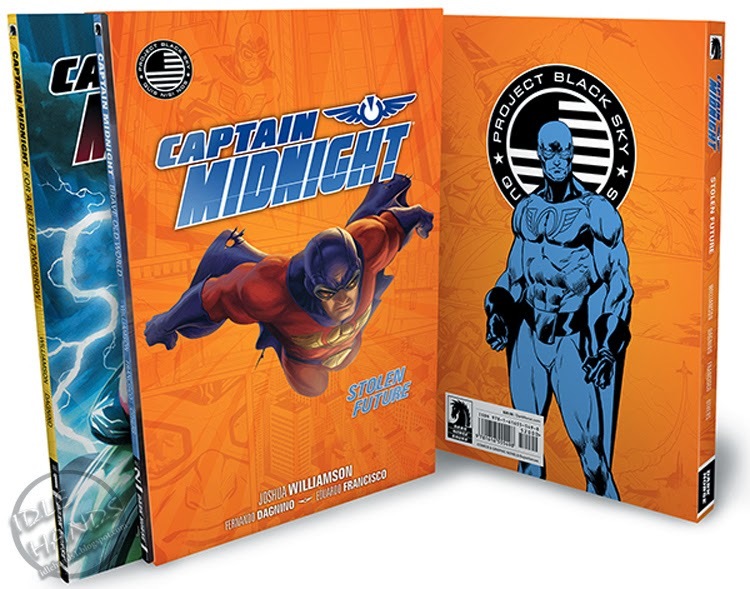 - Captain Midnight: Stolen Future Convention Exclusive Slipcase Edition ($20): Limited to 400 copies - Limit 5 per person - In the forties, Captain Midnight was an American hero, a daredevil fighter pilot, a technological genius . . . a superhero. Since he rifled out of the Bermuda Triangle and into the present day, Captain Midnight has been labeled a threat to homeland security. 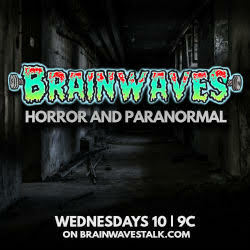 Can Captain Midnight survive in the modern world, with the US government on his heels and an old enemy out for revenge? - Hellboy in Hell, Volume 1: The Descent—San Diego Comic-Con International Hardcover Edition ($40): Limited to 1,200 copies - Limit 2 per person - After saving the world in The Storm and the Fury but sacrificing himself and Great Britain, Hellboy is dead, cast into Hell, where he finds many familiar faces and a throne that awaits him. This deluxe hardcover treatment mirrors the recently released 20 Years of Hellboy hardcover, and fits beautifully next to it and the previous Library Editions. 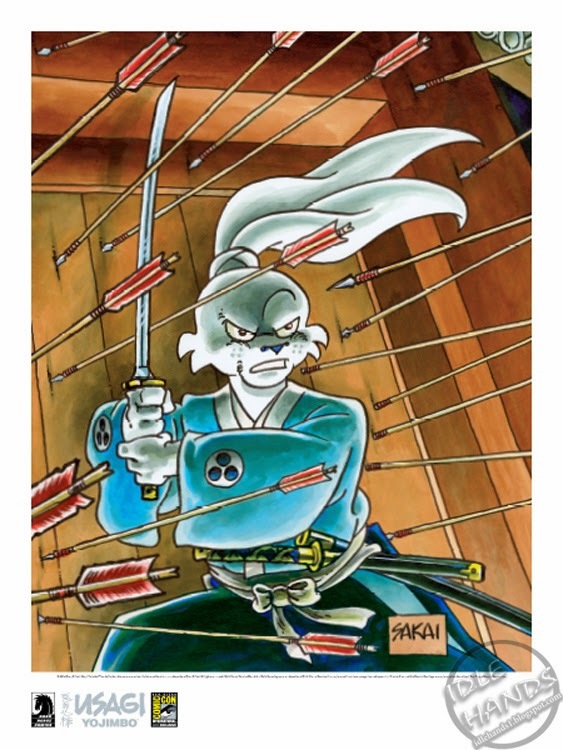 - Usagi Yojimbo San Diego Comic-Con International Exclusive Lithograph ($20): Limited to 300 pieces - Limit 2 per person - An 18" x 20" Usagi Yojimbo lithograph signed by creator Stan Sakai to coincide with the 30th anniversary of Usagi Yojmbo. - Itty Bitty Hellboy Convention Exclusive Hardcover ($20): Limited to 1,000 copies - Limit 5 per person - Witness the awesomeness that is Hellboy! 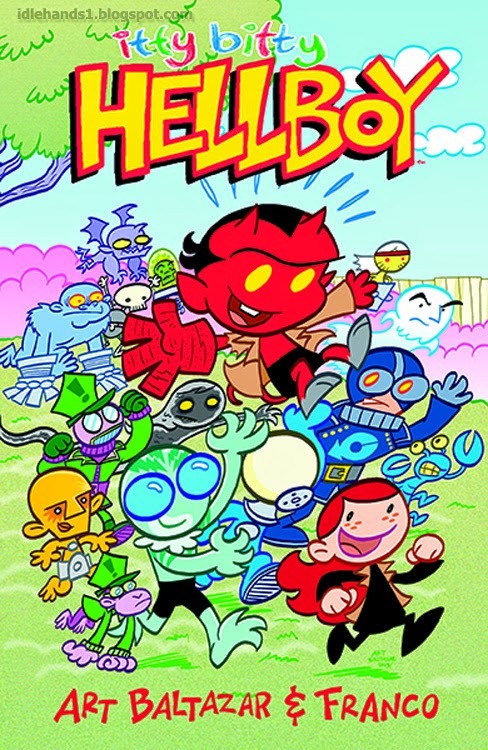 The characters that sprung from Mike Mignola’s imagination, with an Aw Yeah Art Baltazar and Franco twist! 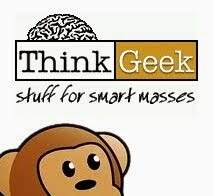 This book has all the fun, adventure, and Aw Yeah-ness in one itty bitty package! That’s a true story right there. 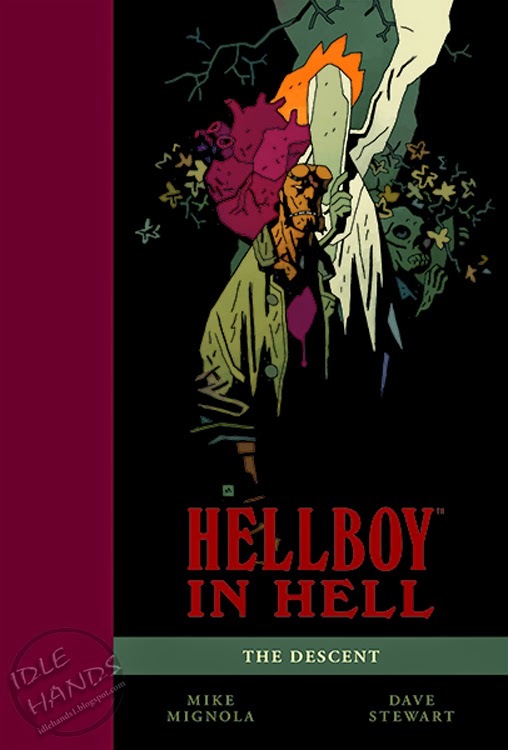 Collects Itty Bitty Hellboy #1–#5 in a hardcover edition exclusive to conventions. 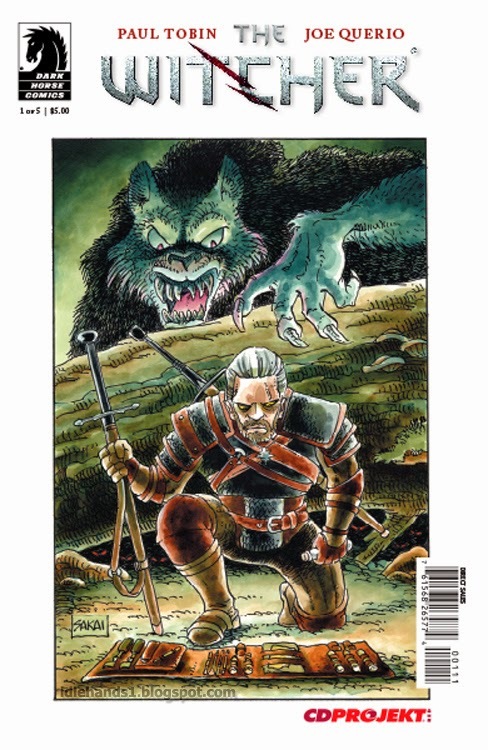 Legendary artist Stan Sakai has done a special cover of the tie-in series The Witcher, a canonical entry in the world of the Witcher video games, which have collectively won over 250 awards and sold more than 5.5 million copies worldwide! All proceeds from the sale of this limited edition variant will benefit Stan and Sharon Sakai.